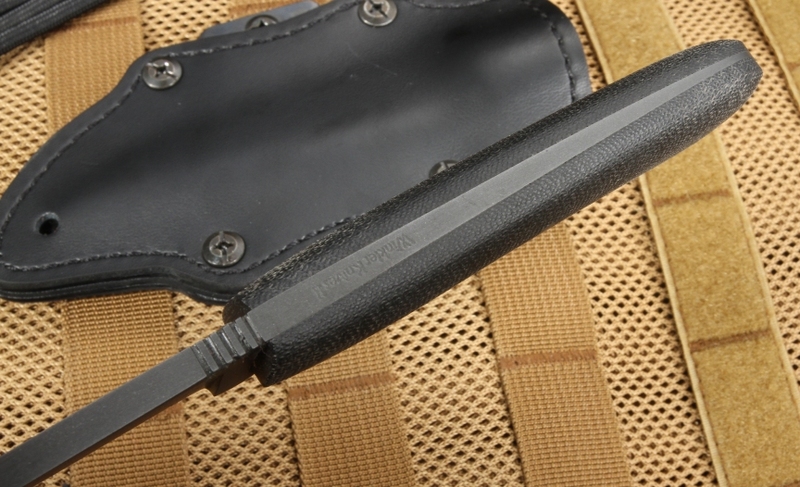 The Winkler Operator is a multipurpose knife design for both tactical as well as field use. Daniel Winkler is a well known knifemaker to elite military units and soldiers and has years of experience as a master bladesmith. 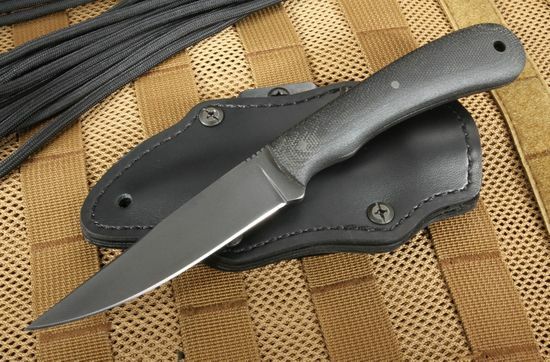 The American-made knife has a slim profile on a slightly drop point blade shape. Winkler has selected 80CRV2 carbon steel with a black caswell finish to reduce glare. The blade spine has a filed thumb rest for a positive grip. Lanyard hole in the handle. 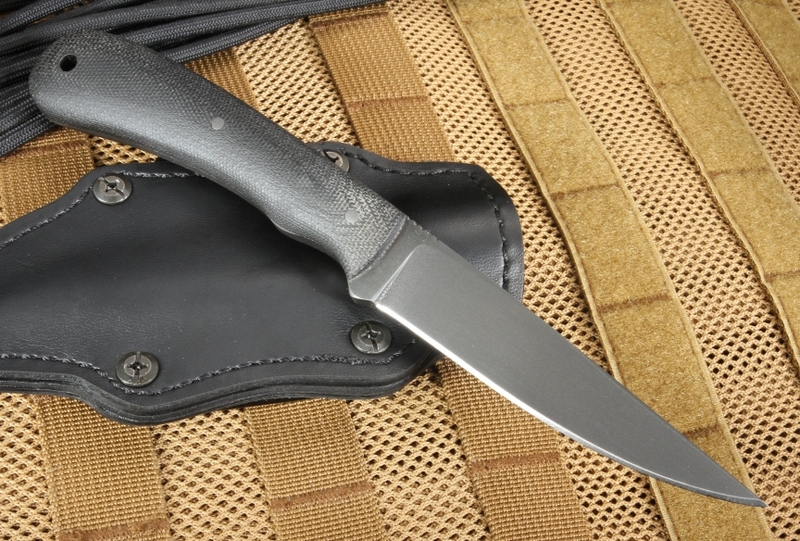 The handle on the Winkler Operator fixed blade is a tapered full tang construction is mounted with contoured black micarta. The balance and feel of this knife in-hand is outstanding thanks to the tapered tang. 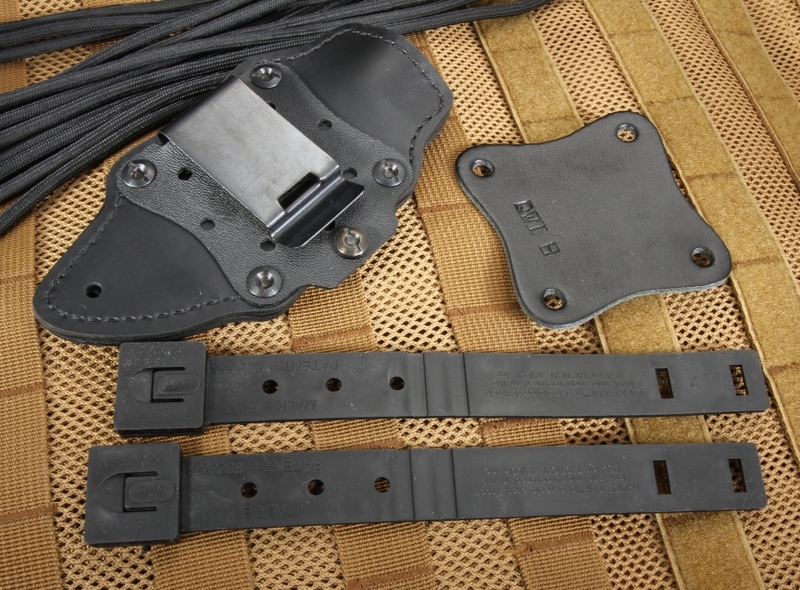 The knife is finished off with a high quality black multi carry leather sheath that is built for various carry options.